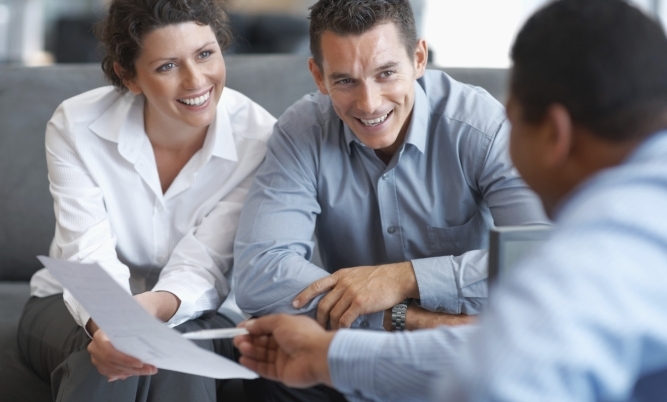 One advantage the James F. Sutton Agency offers is the experienced financial services representative on our team who can help with investments decisions. Retirement planning can be complicated, whether you’re a participant in an employer-sponsored 401(k) plan or a small business owner wondering about the difference between a simplified employee pension plan (SEP) and a Simple IRA. We cater to all types of investors and can assist both individuals and businesses with investment solutions. We understand that conservative investors may be more comfortable utilizing certificates of deposit (CDs) as a viable savings option if guaranteed principal is more important than the potential for greater return. Aggressive investors, on the other hand, may be more inclined to invest in stocks, bonds and precious metals. Where do you fall on the risk tolerance spectrum? Do you expect guaranteed principal, or are you willing to risk potential loss of principal in an effort to improve your potential for long-term gains? Our experienced financial representative can help you develop a savings plan that doesn’t keep you awake at night. Your willingness and ability to handle the normal fluctuations of the market may change over the course of your life, as will the time horizon for your investments. We can guide your decision-making process over the long term. For example, young families may consult with us on whether to protect their loved ones with life insurance or if they should invest in a 529 college savings plan. Our clients who are approaching retirement age may ask about a custom retirement plan or if they should purchase an annuity. Business owners may need assistance with a host of group plans and employee benefits. The solutions we can offer range from relatively simple, low-cost payroll savings plans and voluntary insurance benefits from AFLAC, Allstate and others, to more complex arrangements for business succession planning, including buy-sell agreements and buy outs. No business investment solutions are too basic or complicated for our knowledgeable professionals. For Long Island investment advice, contact the experienced agents at James F. Sutton Agency in East Islip today or call our office to schedule an appointment at 631-581-7978.